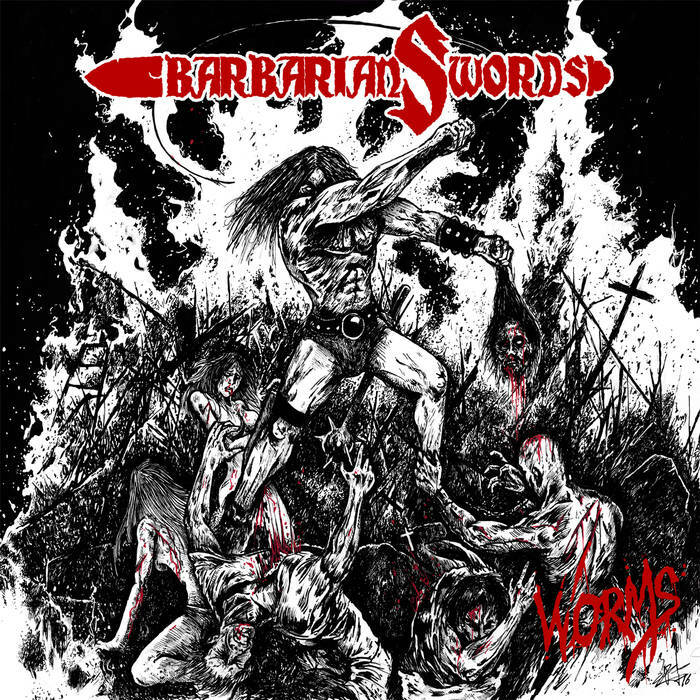 Worms is a blasphemous and very angry album that mixes elements of harsh black metal, doom metal, accompanied by shriek vocals. I quickly found the answer and reason why I needed to sacrifice so much time and listen to those 9 tracks. Basically, they have many slow parts which took them a horrendous amount of time to achieve kind of goal for their music. But they did it and got my attention. 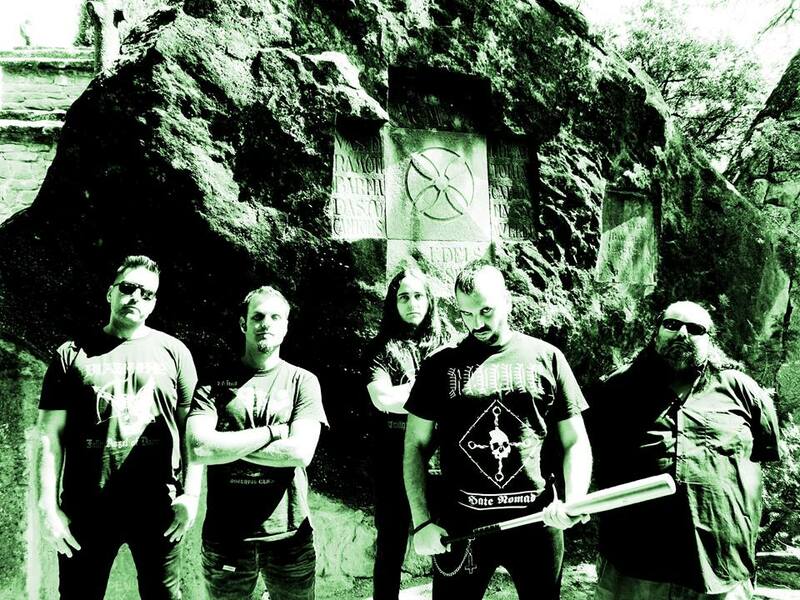 Doom metal is an important base for their tracks. Because of that they developed shape of songs and gave it satisfactory outcome which is interesting mix of 2 genres which is doom and black metal. I am warmed by fact that they put this album simple way. Very straight, in your face vocals are really very aggressive while lyrics are vulgar, anti-religious driven by sort of nihilism, misanthropy and vengeance. They do not have that much speed and massacre spreading black metal parts but it happens throughout the album and it still feels like black metal record, vocals and sound wise. Note that most of the time it is intense, slow burn piece of obscure metal but extreme measures like drum blasts beats and super fast guitars are taken by the leash, under control, so these are not necessary dominating factors in music. What is, it`s a presence of doom metal that sounds like black metal. They competently balance the atmosphere of tracks and this is where gloomy and desperate doom metal parts takes over and music is crushing you down until the spark of fire from hell cleans your mind. ​I tell you what. If Worms was only fast album I would not like it. Because they have diversified tempo of tracks and not once, the music is just freezing a blood in my veins for long, insufferable minutes... This is just what heavy and cold riffs can do. And then, I`d say it`s quite good album. Not that often you have obvious mix of doom and black metal on one release. They are worthy to pick up.